them or contacted them for almost a year. Email the author and you'll receive this story for free! ​Everyone should be safe in a liberal country like Sweden. But, Peter Andreasson, a Police Officer with the Gothenburg Police, knows that isn't always the case. The day he walks into the hospital emergency room and meets a badly beaten woman, Ayla Aydin, he is heartbroken but drawn to her strength. Ayla knows who she is. She’s proud of the person she has become. It’s her third generation Swedish family that cannot accept her transformation from male to female and she is not prepared for what comes next. She has dishonoured them, and for this, she must pay the ultimate price. 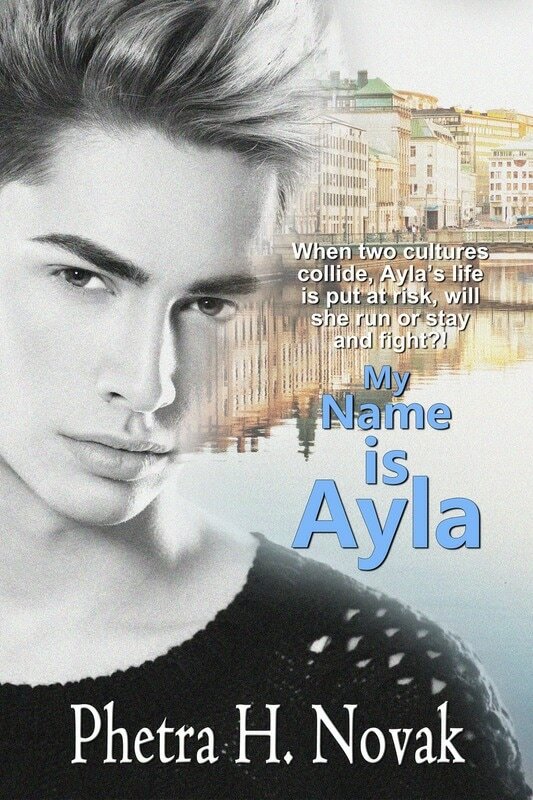 When two cultures collide, Ayla’s life is put at risk, will she run or stay and fight? Will she escape their wrath even with Peter by her side?